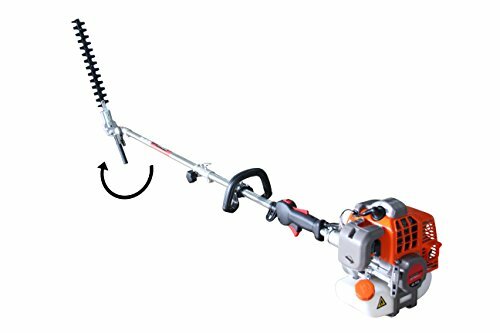 A convenient petrol powered multi-tool which combines a hedge trimmer, pole saw / chainsaw, brushcutter and grass trimmer. 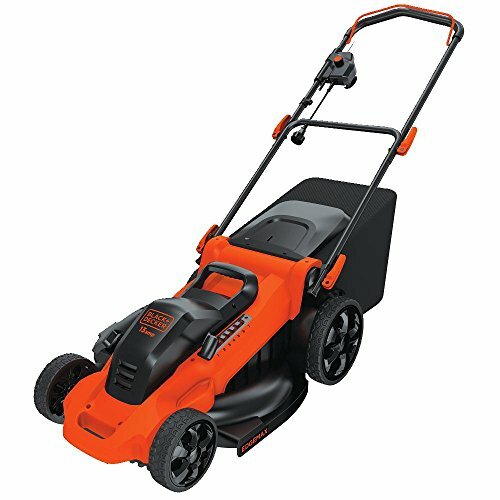 Powered by a 42.7cc PROYAMA engine for impressive cutting power and reliable and economical running. 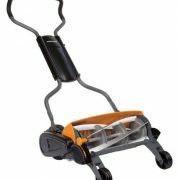 Perfect for maintenance of your garden or grounds. 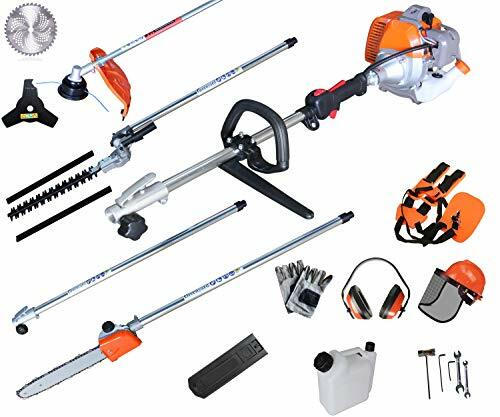 Ideal for users who require multiple tools but have limited space, or value the convenience of being able to easily swap one attachment for another. Each attachment provides the same fantastic performance as individual machines, resulting in a fantastic finish time after time. 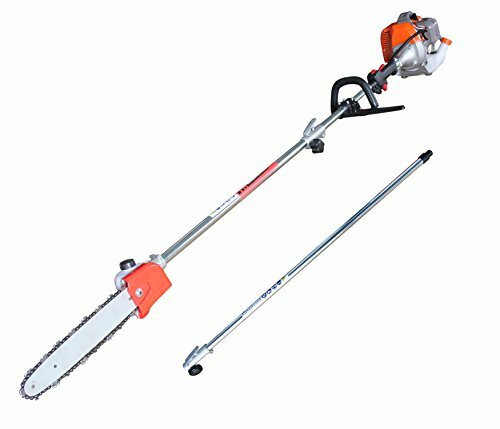 Chainsaw blade: 12 ” / Total length: 3m25 (extention included). 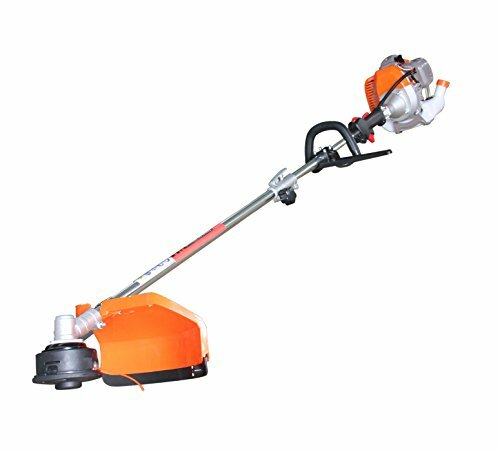 Hedge trimmer blades: 18 ” / Total length: 3m44 (extention included). Parts and Services are available. 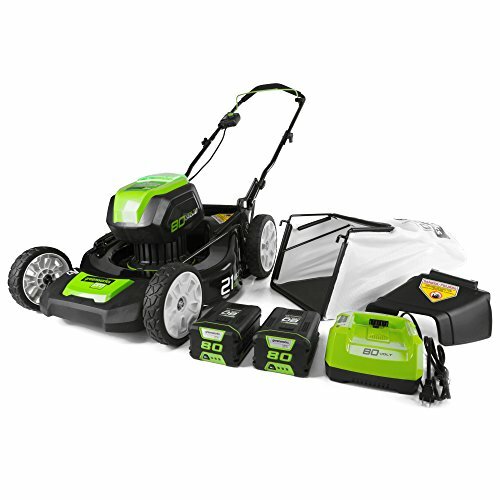 1 Year Warranty & Spare Parts Available.